Physical vs Digital: Why The NES Classic Edition Changed My Thinking | Nerd Much? 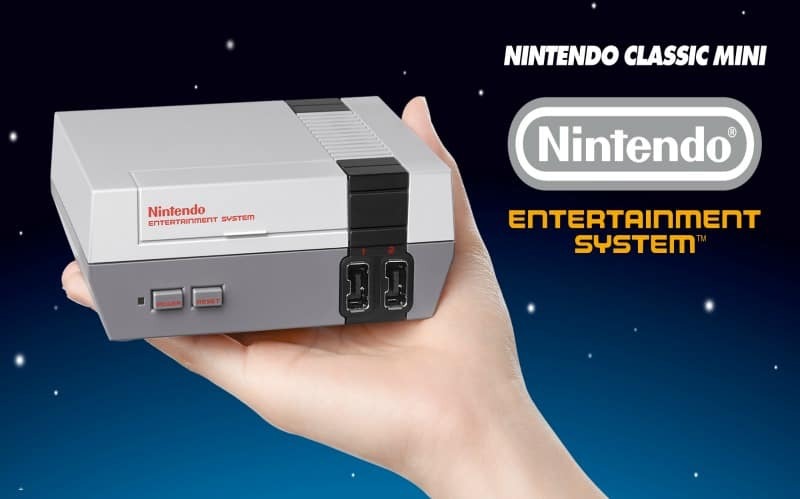 The Nintendo Classic Edition, aka the mini NES, launches today: a console I never thought I’d actually want. 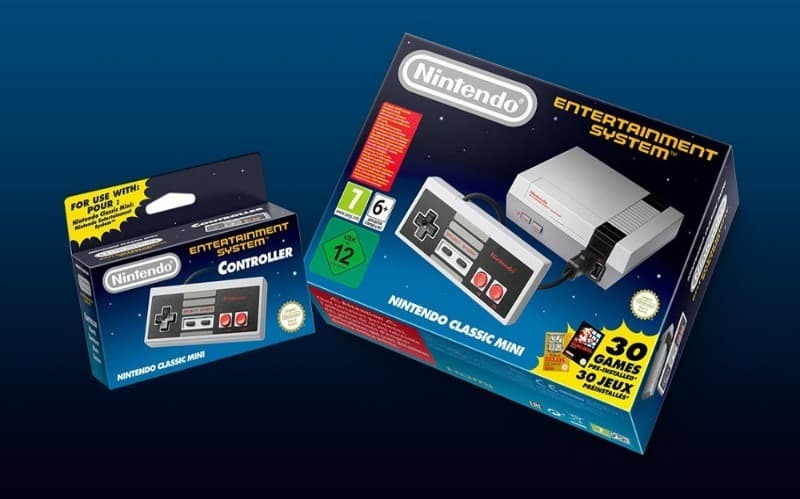 When the NES Classic Edition was announced I was unimpressed, even a little annoyed. I thought to myself, “It’s a cute little toy but it’s not real; it can’t even read cartridges so what’s the point?” and moved on. I’ve always felt this way, and I sunk deeper into my own opinion with the sight of every all-in-one console and every preloaded Sega Genesis. To me, retro gaming is about so much more than the game itself. Retro gaming is about recreating each variable to the best of your abilities: a topic I discussed at length with a friend on our YouTube Channel. We recorded that conversation just a few months ago and at the time I really thought I had it figured out. But my thinking started to shift when I talked to my friend, Katherine. She’s the odd gamer out when it comes to my circle; the first time she played video games was our freshman year of college (2012). And since then she has logged a massive amount of hours into Skyrim and Dragon Age: Inquisition alone. One day she tells me she wants the NES Classic Edition because she never had an NES as a kid. Then I realized neither have I. In fact, it’s the only Nintendo console I never played. My first system was the Super Nintendo (SNES) Jr, which I inherited when my brother got a Nintendo 64. I mainly played the N64, but the SNES Jr. was the first console I had in my bedroom. The one I had on my way too tall bureau next to the TV I stood in front of every day to game. 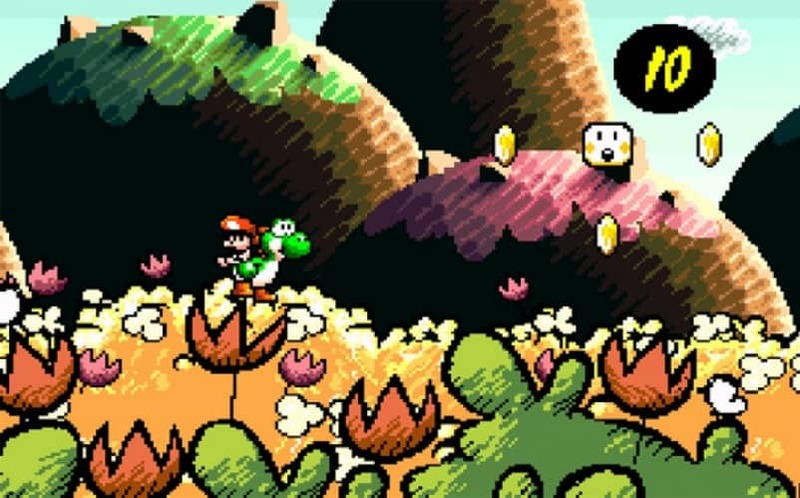 Even now, some of my fondest gaming memories come from the SNES Jr: adventuring through Yoshi’s Island, crashing epically in F-Zero, and all those games we rented at Blockbuster. 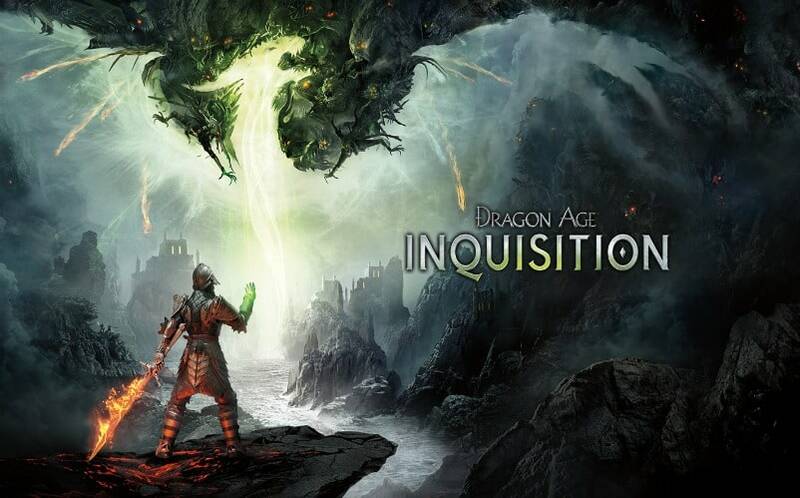 There are a lot of essential moments that make up each of our personal gaming histories. From landmarks like the first game you played and the first game you beat to fond memories of binge sessions and gaming with loved ones. The NES Classic Edition lacks the struggle and joy of inserting a cartridge and getting it to work; it’s not the same box my uncle had in the basement before I was even born, but I started to think maybe it’s not that important. 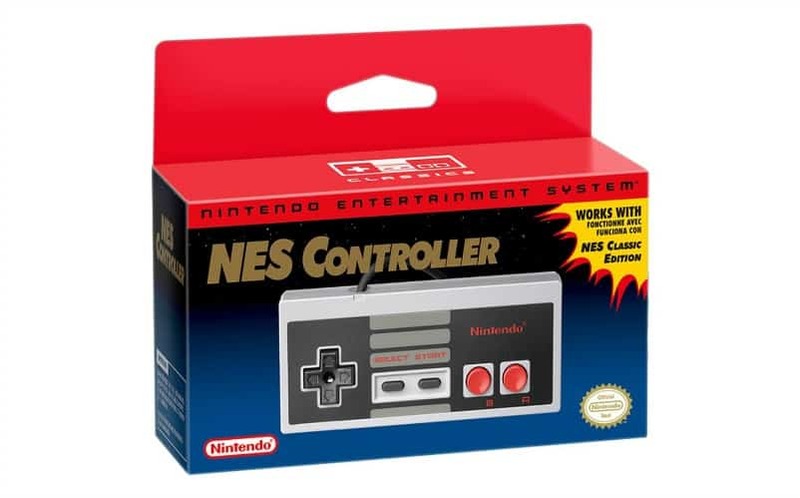 Maybe I shouldn’t characterize the NES Classic Edition by being “not the real thing” but its own thing entirely; something that’s meant to honor the past rather than reproduce it. And maybe if this system gives people, like my friend Katherine, a chance to sit or stand way to close to their own T.Vs and experience the joy I felt with my SNES Jr. then it’s worth it. I still wasn’t sold. I stopped writing off the NES Classic Edition but it wasn’t for me. Then the other day, while at work, all of that changed. 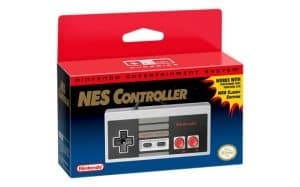 My boss opens up a box and said, “We just got these, check them out” then placed the NES Classic Edition controller box in my hand. That’s when it all clicked. Perhaps it was because I had unknowingly worn my NES Controller t-shirt to work that day, but suddenly I needed to play these games too. I felt transported, swept up in the metaphor of what it means to hand someone the controller. I thought about how my brother brought me into video games, how Jess helped bring Katherine into games, and how beautiful that invitation is. I realized my love of physical media is how I engage with my love of games and, at the end of the day, my love of games is about playing and connecting. The more I thought about it, the more I realized maybe a built-in games console was just what I wanted right now. Logistically speaking, it made more sense the more I thought about it. Buying an original NES was low on my retro gaming list and I had to admit a simple HDMI input was an appealing alternative to those damn component cables. At only $60 for 30 games, I’m paying $2 a game. Then there’s the fact that it’s adorable. And just like that, I converted. So I, along with so many others, will be refreshing my Amazon page and hoping for the best. Even if you didn’t play (what are now) retro games growing up, if you’re a gamer today retro games are inherently part of your history. That’s the appeal of retro games; they’re a link to the past. You’re transported to a simpler time where games were, for the most part, just about entertainment, challenge, and watching until it was your turn to play. I think back to where we once were; the amount of change the industry has undergone never fails to astound me. Sometimes that change isn’t something I’m excited about (I can’t tell you I’m not frustrated by the games I love that are digital only), but that comes with the terrain. I will always love physical/original media but I can’t deny what digital brings to the table and I can’t say I’m not going to mod the hell out of my retro consoles. Whether I manage to get one or not, the NES Classic Edition has been a reminder for me: never let the way we play overshadow why we play.